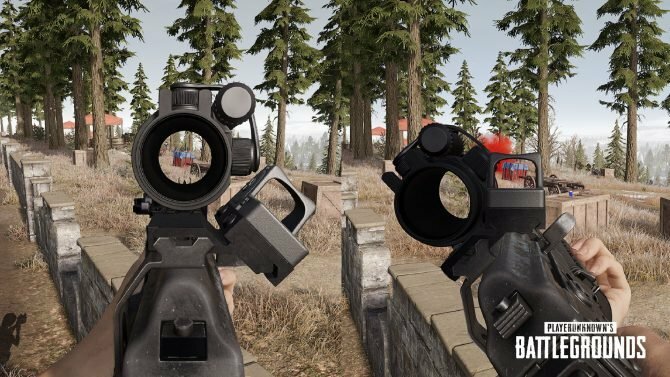 PUBG is getting a new spectate feature which allows players to watch the rest of the game through their killer's eyes as well as safer vehicles. You may have noticed that PUBG‘s servers went down for maintenance recently, and of course, you were right about to get all of your friends together to drop for a few Wednesday-night rounds, but thanks to server maintenance and an incoming update, that’s not going to happen for a little bit. Player Unknown‘s Battlegrounds‘ most recent update is fundamentally changing the way players interact. Whereas players would previously insta-quit out of the match when they’re killed (or watch their death cam or teammates), they now have to option to spectate the person that killed them until the end of the match. If their killer dies, they can then watch their killer’s killer and so on. This incentivizes players to stick around even after they’ve been bested or (or horribly disfigured by a three-seater bike or the red zone). 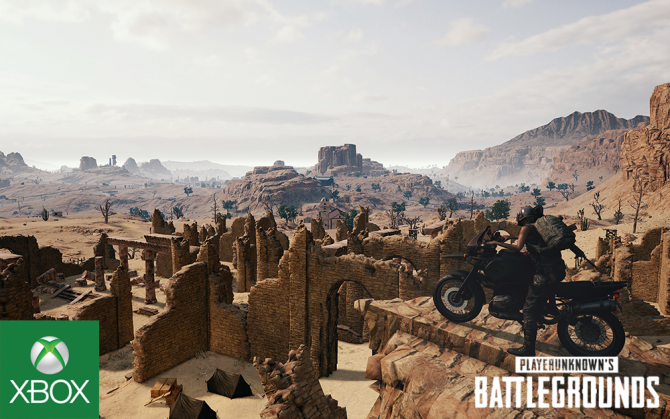 The update also is fixing an issue that was plaguing some users which were causing their vehicle to suddenly flip over though that does not mean that motorcycles are suddenly safe. 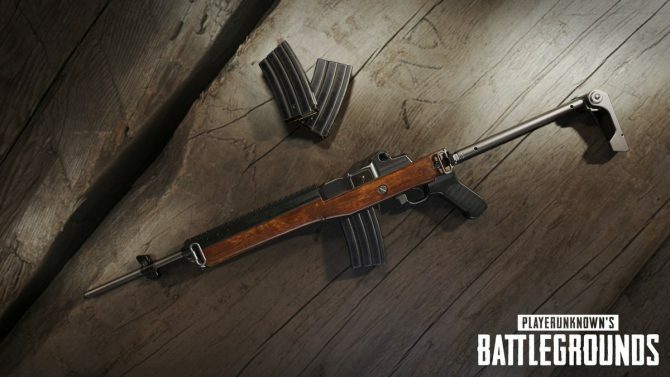 Player Unknown’s Battlegrounds will be updated around 10 pm PT (1 am ET) after the three-hour maintenance window ends. 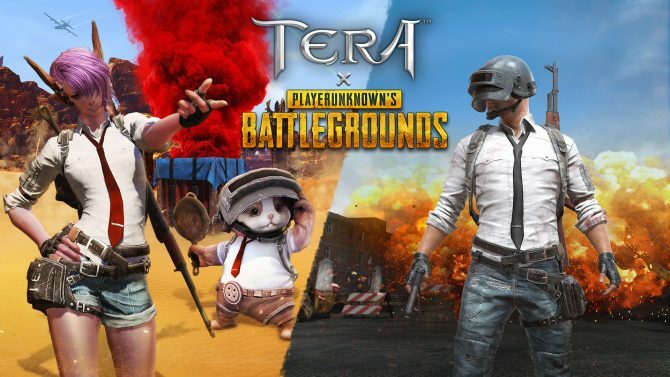 You can check out more about PUBG, including the recent addition of weapon skins and an upcoming partnership with SteelSeries here.